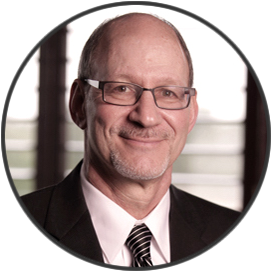 Gary A. Wais is the senior managing partner at the law firm of Wais, Vogelstein, Forman & Offutt. 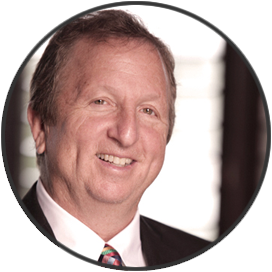 For over 30 years Gary has dedicated his practice to serving the severely injured victims of medical malpractice. Gary has obtained and continues to achieve record-setting verdicts and settlements on behalf of those severely impacted by medical negligence and birth injuries. When a case is accepted for representation, Gary and his team of experienced litigators will not shy away from the fight and will take on any medical provider or hospital where justice for an injured victim is needed. 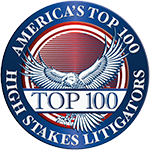 Gary has also settled hundreds of medical malpractice cases other than birth injury and brain injury cases. A substantial number of these cases resulted in settlements of over $1,000,000.00. These other cases involved emergency room failures, failure to diagnose and/or properly treat cancer, heart issues, stroke, amputation, and death..
Gary Wais is licensed to practice law in the State of Maryland and has been specially admitted pro hac vice for cases in Washington, D.C. and Ohio. He has also investigated cases in Pennsylvania, Delaware, West Virginia, Ohio, Kansas, Oregon, Illinois, and Florida. We offer no cost reviews for Birth Injury and Medical Malpractice cases throughout the country.